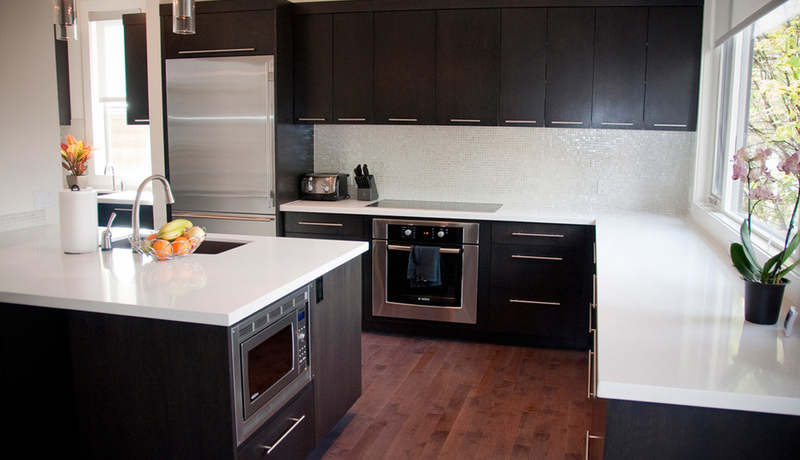 Kitchen renovation is an all important aspect of interior design. 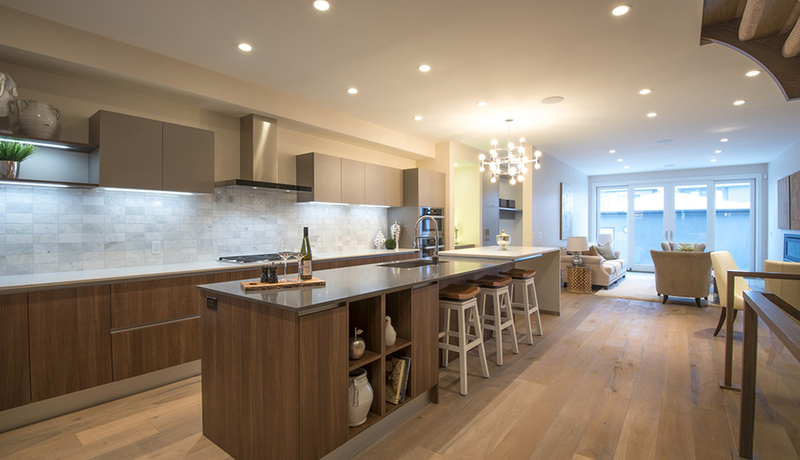 Renovations present a perfect opportunity for homeowners to fine-tune some interior design issues to meet the desired standards. It is important that before any renovations are made considerations are made to make sure that the outcome is the best result possible. Luxurious kitchen renovations are even more critical considering the sophistication of the equipment to be renovated or installed. If not handled carefully the whole renovation process may turn out ugly. In most cases the homeowners tend to overdo and end up with something that does not look good. 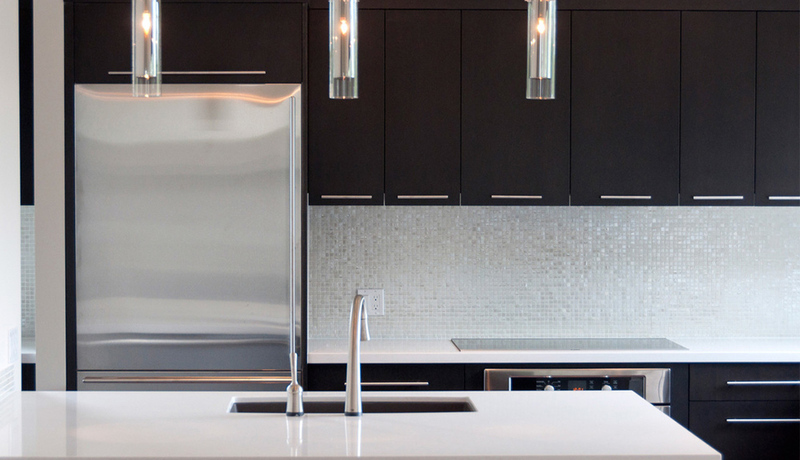 For luxurious kitchen renovations there are many factors to consider when coming up with the layout. The kitchen layout is primarily a factor of the kitchen activities as opposed to space. 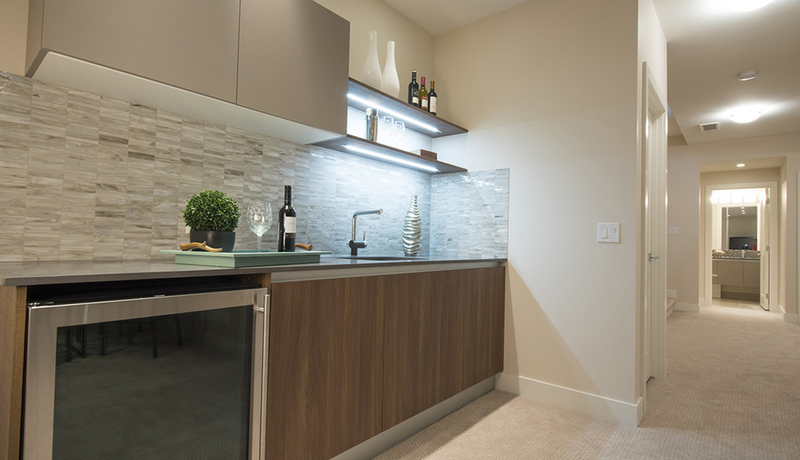 Luxurious kitchens have enough space to cater for all the kitchen appliances plus leave room for entertaining guests and sharing meals. With plenty of space available the layout can be anything from galley to U-shaped or L-shaped with a larger center. If the plan is to have a small dining table in the kitchen then the u- shaped or the l- shaped design gives best results. While the layout and appliance renovations will change the face of the kitchen the décor defines the face of the new kitchen look. For luxurious kitchen designs it is advisable to choose something more sophisticated than the traditional Black and white. Use of colors such as yellow or turquoise will make the kitchen more lively and entertaining to guests. Since it is a novelty kitchen then a bit of novelty signs or marquee letters will have a far reaching effect. Additional accessories are necessary to make the kitchen stand out. Adding something like a chalkboard for noting important dates or events will definitely make the kitchen unique. However there is a danger of over accessorizing the kitchen. While bright colors and novelty signs may be used, everything must be done in moderation. 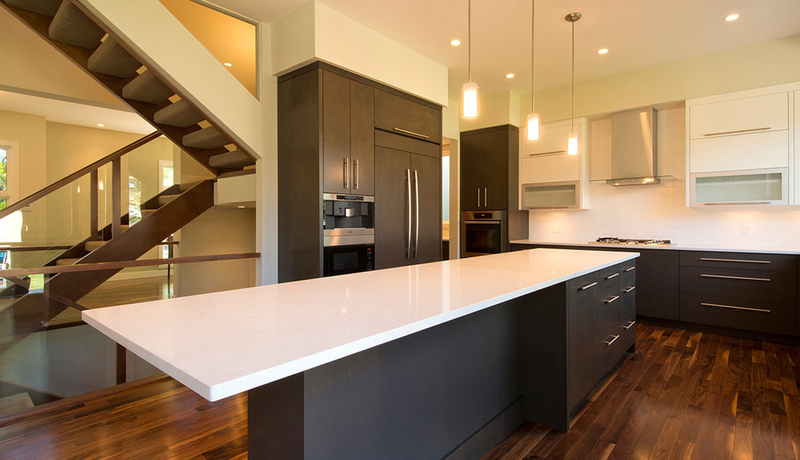 All the renovations must be done in consultation with an experienced professional.